Flowers are an important part of our world. They provide beauty to our homes both inside and out. What looks more beautiful than a house surrounded by bright and colorful flowers? Floral arrangements convey emotions we may not be able to express. A bouquet of roses can be one way that one person tells another that s/he has deep feelings or love for the other person. When a friend or family member dies, flowers are often sent as a way to express your condolences. If an apology is in order, many times flowers can help express the sincerity of the one who needs to apologize. Here is an easy lesson plan to help your troop earn the Junior Girl Scout Flower badge. Flowers are also an important part of our ecosystem, as they provide food for insects and herbivores. 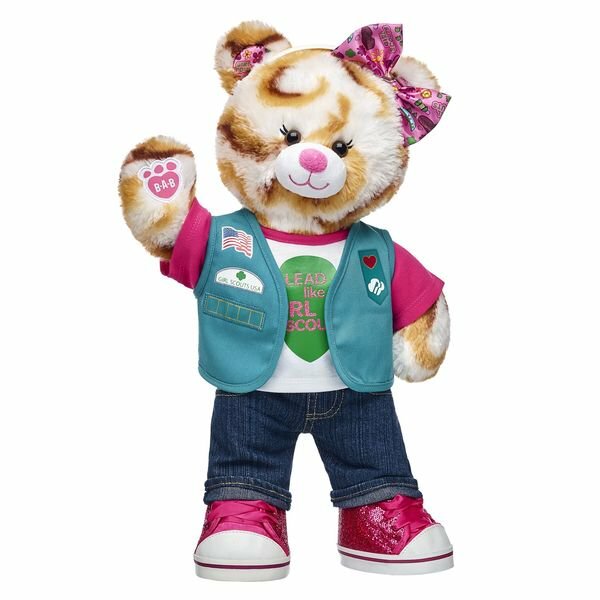 The Girl Scout Flowers badge can be earned while on a field trip to a florist or be earned during your regular meeting time. If the weather is cooperative and you are in an area that has lots of different flowers, then the easiest thing to do for this part is to go on the flower hunt. 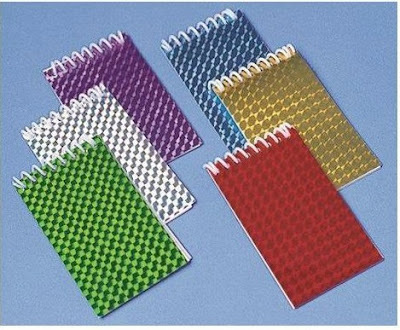 You will need magnifying glasses for each girl, as well as a notebook and pencil for sketching. This is more fun if it is hands on. Go to the supermarket or local produce store and buy one or two bouquets of flowers so that each girl can compare two that are similar. Have some fact sheets about these flowers run off for the girls to read. They can compare the similarities and write them down in their notebook. 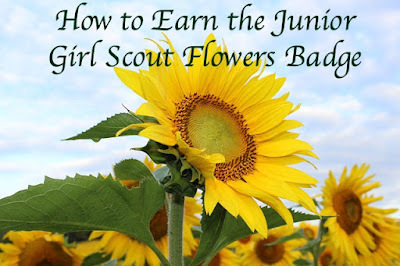 Girls can make no sew lavender sachets as one of the steps for earning the Junior Girl Scout Flowers badge. Flowers not only help people emotionally, but they also help them physically as well. 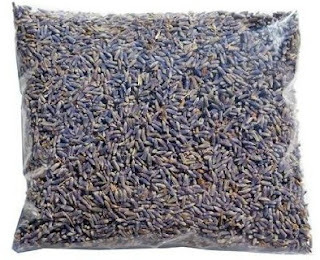 Aloe vera helps in the healing of cuts and burns, chamomile is known for easing indigestion and insomnia and lavender helps us unwind and relive stress. For this step, the girls can make no-sew lavender sachets. This half-pound bag of lavender flowers is perfect for making the sachets with your girls. You can find it on Amazon. Have the girls select two squares and create designs on each one. 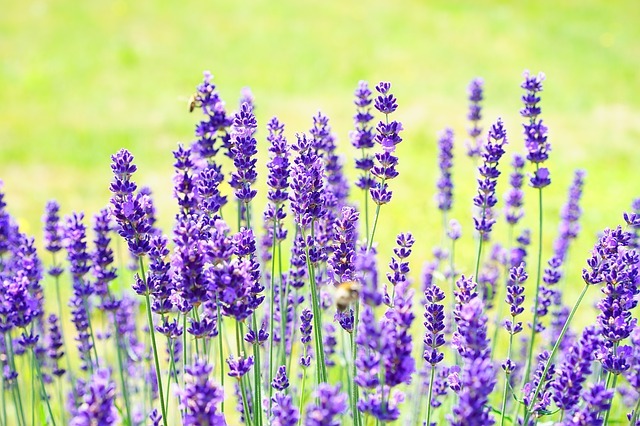 When they are done drawing, place lavender in the center of the clean side. 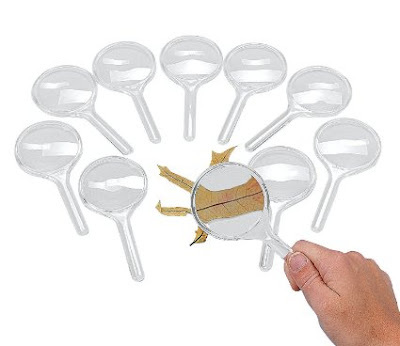 With a hot glue gun, used with adult supervision, they can glue them closed. Here is another step that lends itself well to crafts. Since your girls are older, you can do a more complicated flower craft. Here are some video tutorials on how to make different paper flowers. To keep expenses down instead of creating a corsage, why not have the girls make a boutonniere? Here is a video with easy directions.